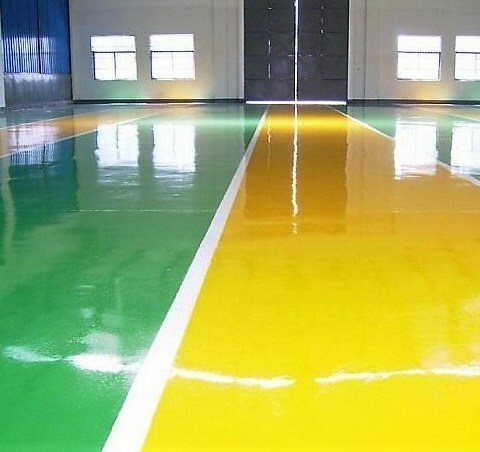 Pro Epishield HVI Coating Seamless, Self Leveling, High Voltage Insulation coating, based on epoxy resin reinforced with special type of fine aggregates and is available in assorted shades for application on concrete floors. Possess excellent break-down voltage resistance as required for high dielectric strength protection on concrete substrates.Upto nine months as long as the sealed containers are kept in a cool dry place (100 to 350C) and in original unopened contaniers.Recommended for protection of concrete floors for wear and tear, easy cleaning, protection of concrete to corrosion, while it gives the primary advantage of safety against injuries caused by electrical leakage & tracking by providing the required insulation to Ultra High Voltage. Used in panel rooms, HV Control rooms to provide a dust free, clean and durable floor coating.Base: Hardener: Aggregates :3:1:1 by weight2.8 Kg/.